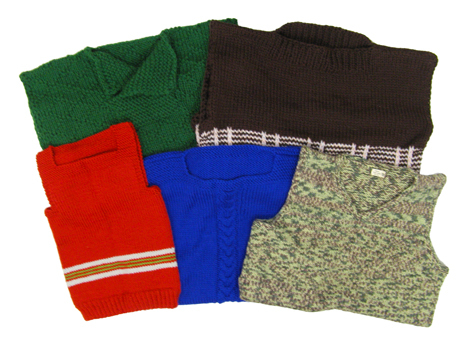 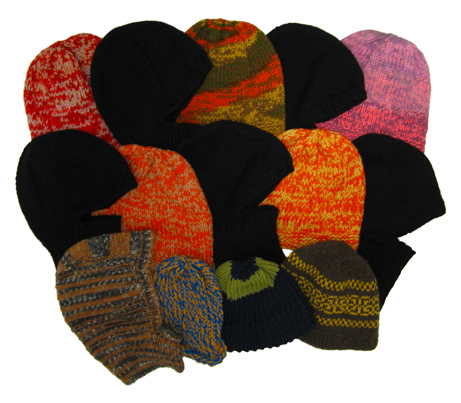 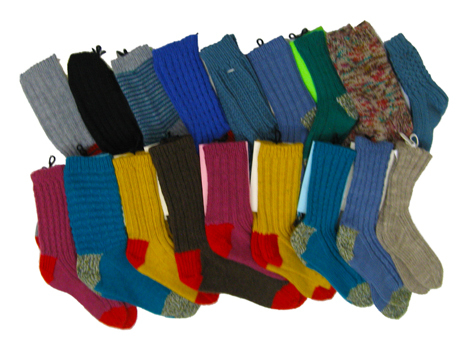 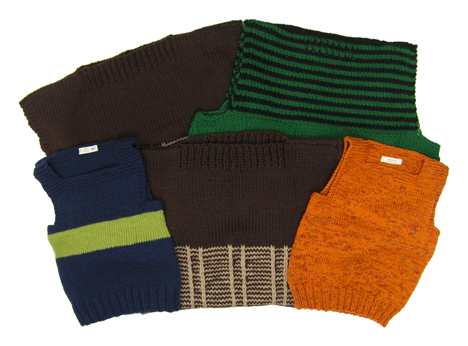 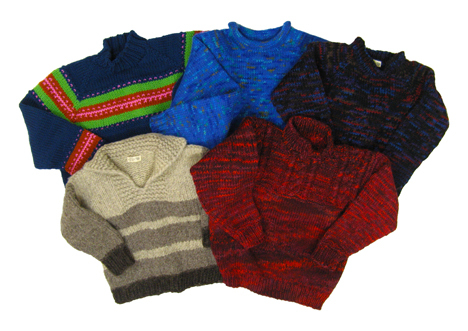 Wool-Aid is pleased to have been able to help three communities in Canada this fall through the Warm Hands Network: the Innu in Sheshasuit in northern Labrador, the Cree in northern Ontario, and the Inuit in Nunavut. We sent additional items to the Cree in northern Ontario, including items from the Baby Shower campaign that are not pictured below. 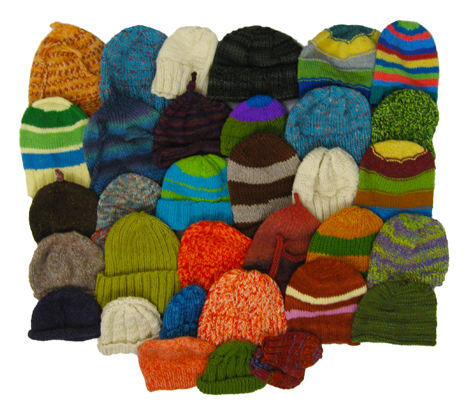 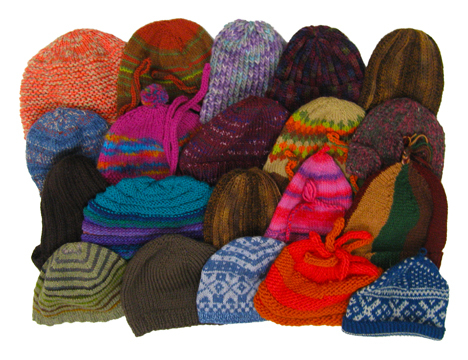 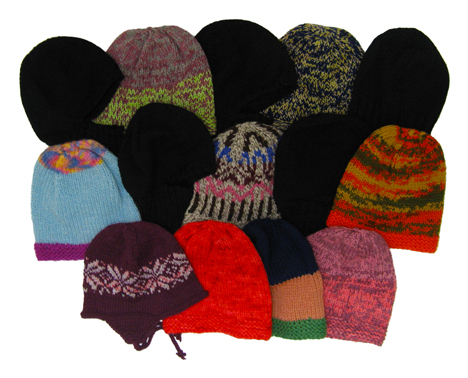 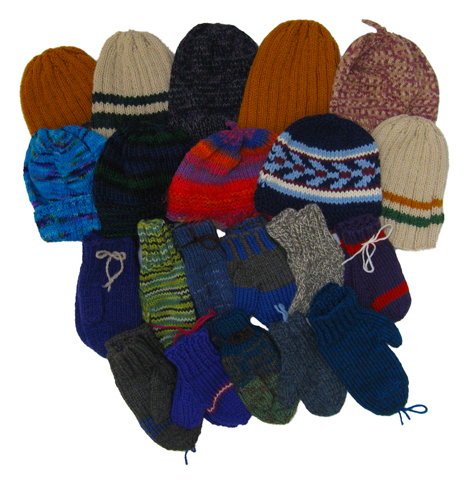 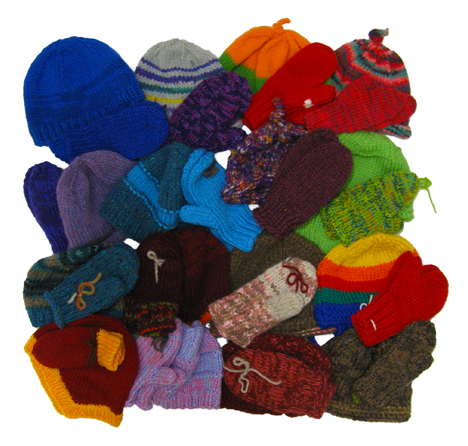 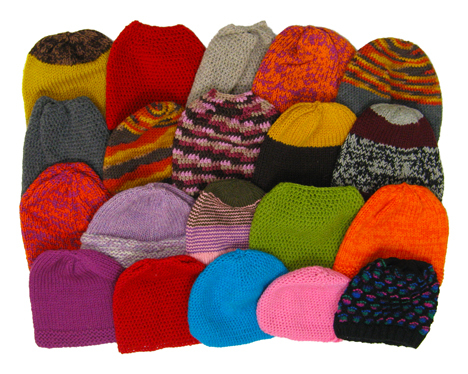 All in all, we sent a total of 68 hats, 19 baby sweaters, 6 baby sweater/hat sets, 1 pair baby socks, 4 vests, and 1 machine washable blanket to the northern Ontario community. Heartfelt thanks to all of you who made these shipments possible, whether through your lovingly knit or crocheted handiwork or your contributions toward the cost to ship them up north. You truly make a difference in the lives of many children. 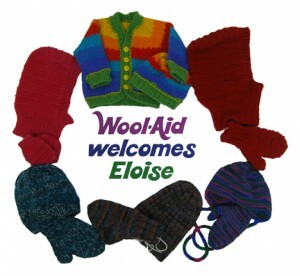 To honor the founding family of Ravelry, where Wool-Aid began, we held a virtual Baby Shower and created items for infants and children up to 6 years old. 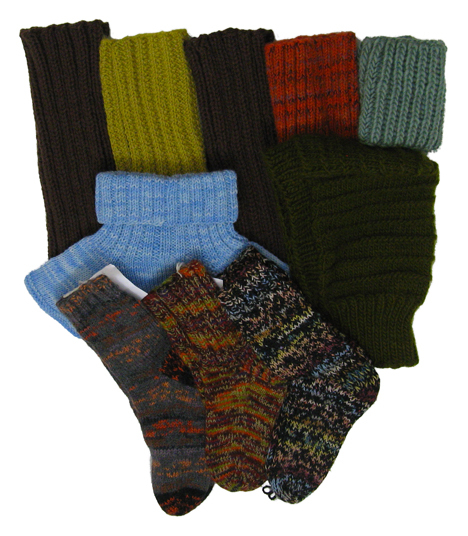 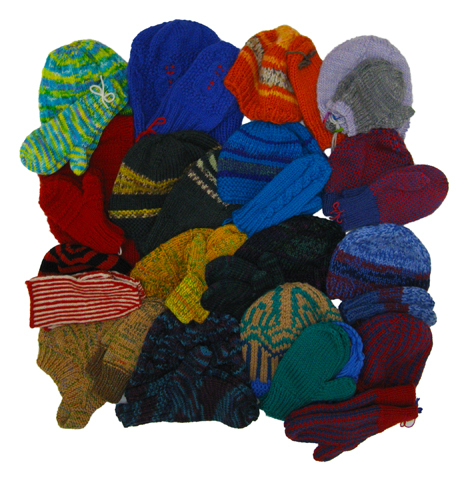 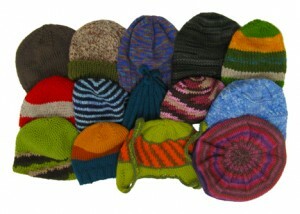 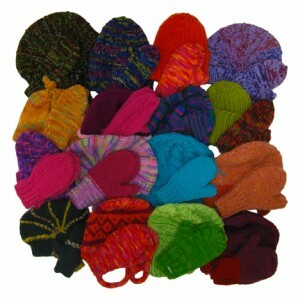 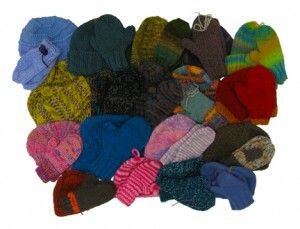 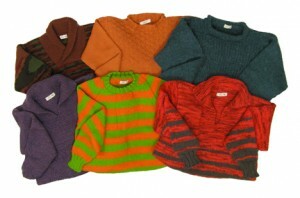 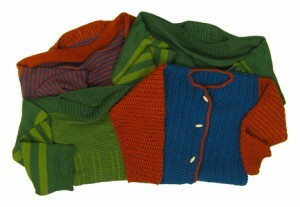 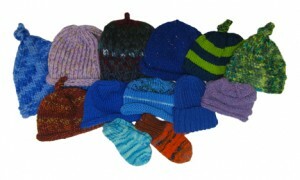 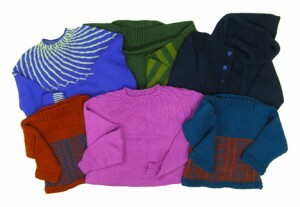 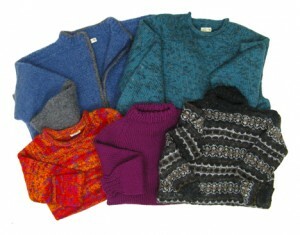 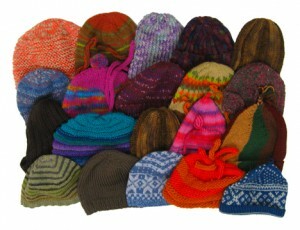 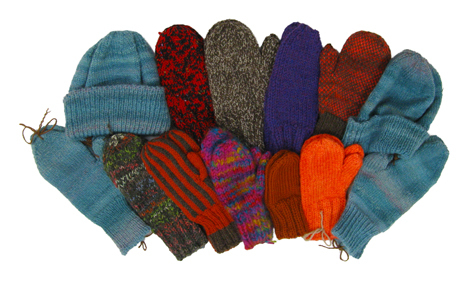 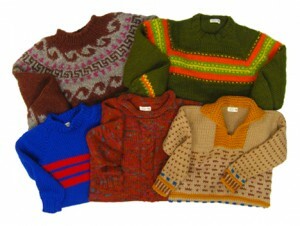 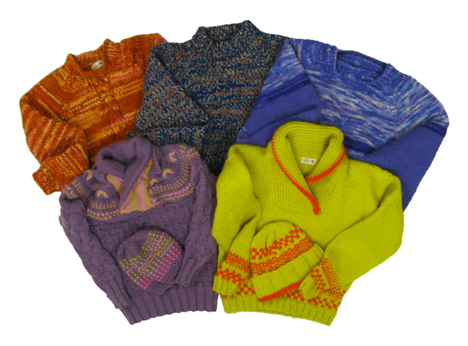 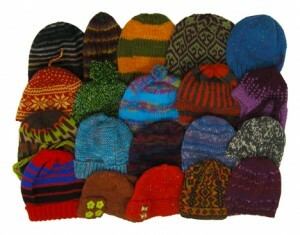 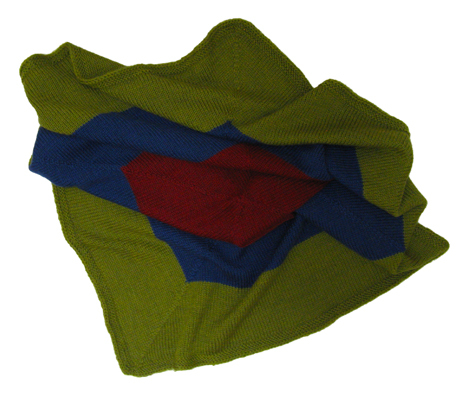 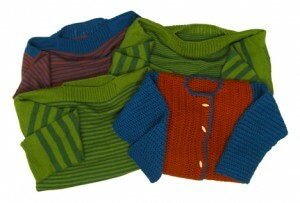 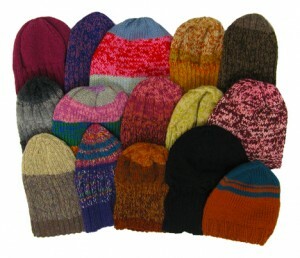 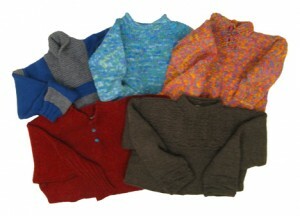 “Shower gifts” are being donated to Inuit Daycare Centers through Warm Hands and to Knit for Tibet. 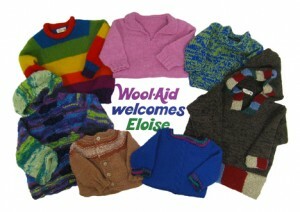 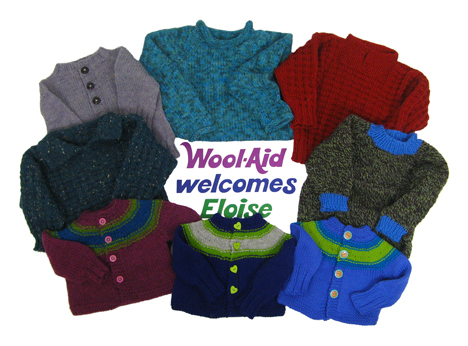 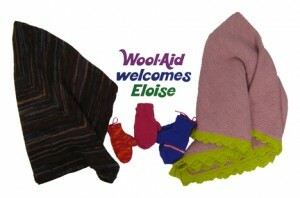 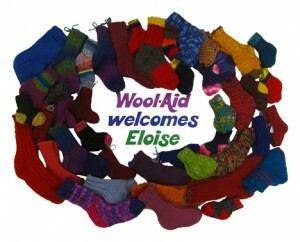 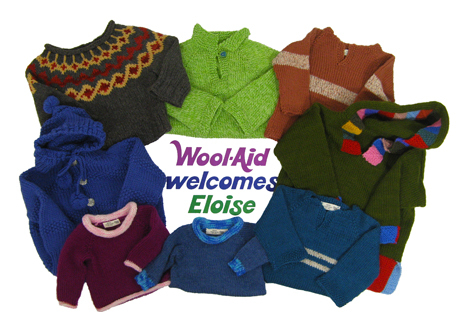 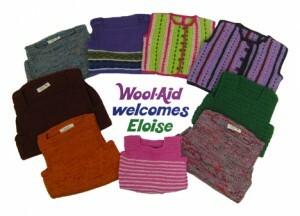 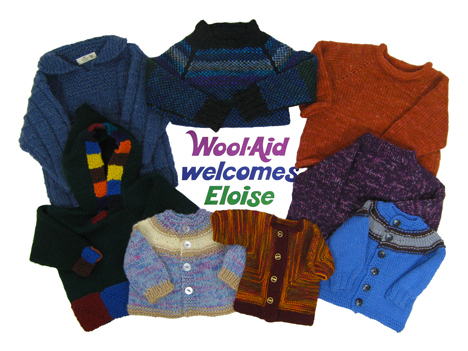 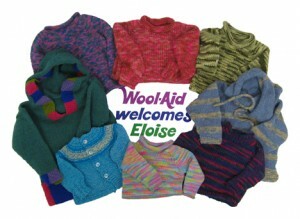 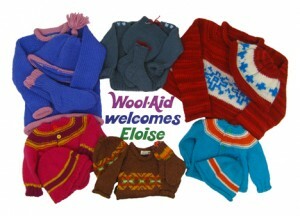 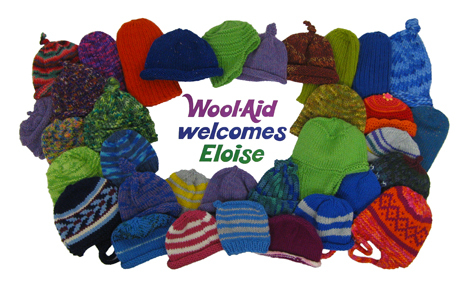 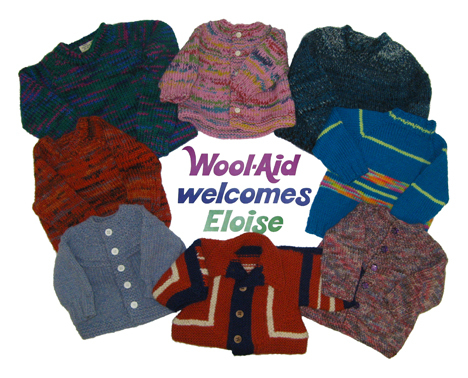 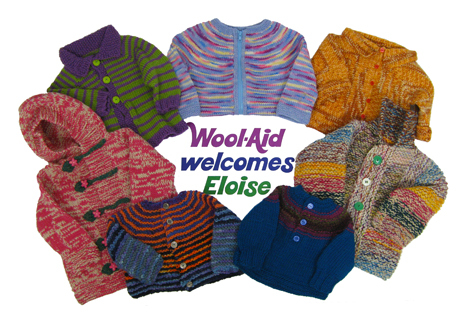 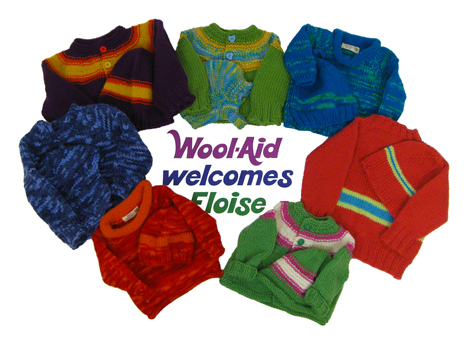 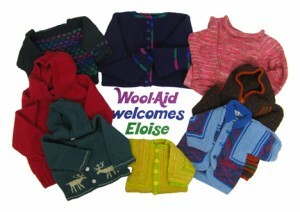 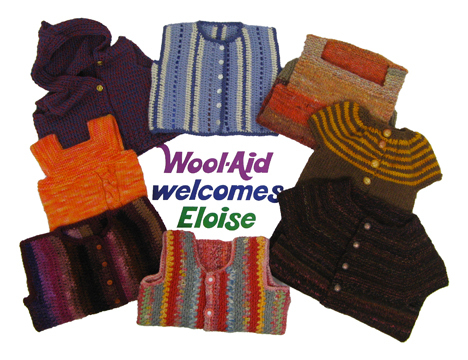 Baby blankets, hats, mittens, sweaters, vests, and socks were lovingly knit and crocheted by the Wool-Aid community and will warm many children, and all in honor of Baby Eloise. 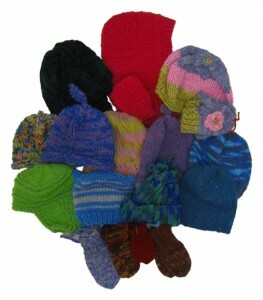 A very warm thank-you to all who were a part of this campaign, making it possible to send so much warmth and love to these young and very vulnerable children.